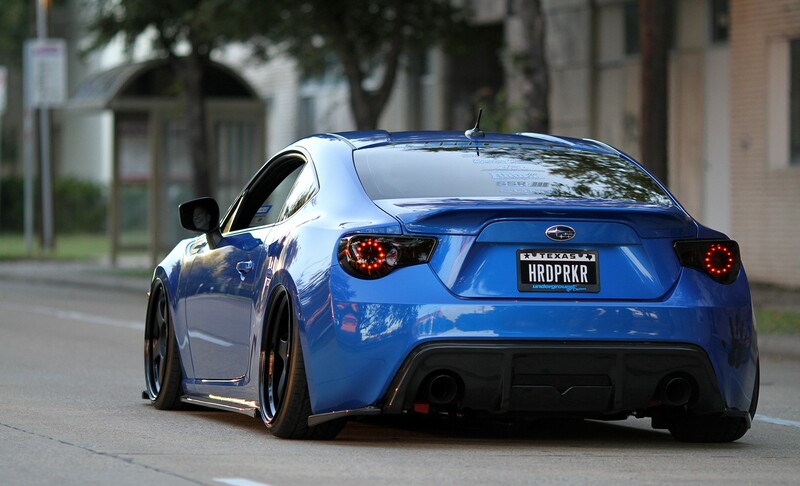 The 2013 has validated to be the year of BRZ/FRS. You’ll find a lot of builds appearing right and left, all around the United States. One of such is Subaru BRZ of Greg Lilly. Greg continues to be in the game for more than 20 years actually. He’s in a position to see the scenario progress into what we have today. 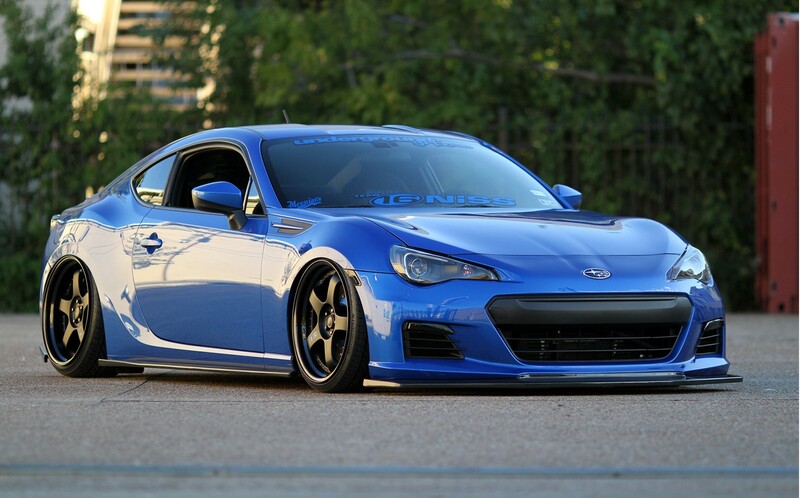 Greg made the decision to build BRZ, as well as get his steps in fitment. 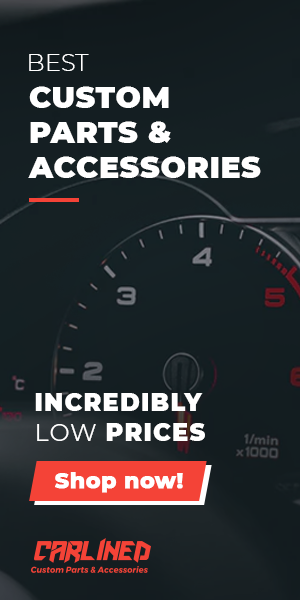 As the true car enthusiasts, we’re the suckers for a fresh car look, and Greg’s BRZ is a perfect case of that. Being one of the BRZ proprietors that opted for not installing in their cars the Rocket Bunny kit, Greg is essentially the one who’s standing out of the crowd. 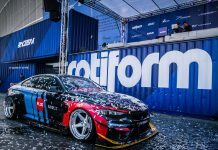 Additionally, he envisioned this car designed even before he owned it, having picked and purchased all the details for desired modifications, and looking forward for BRZ to reach. Honestly, that is an indication of passion and experience right there, in case anyone asks. 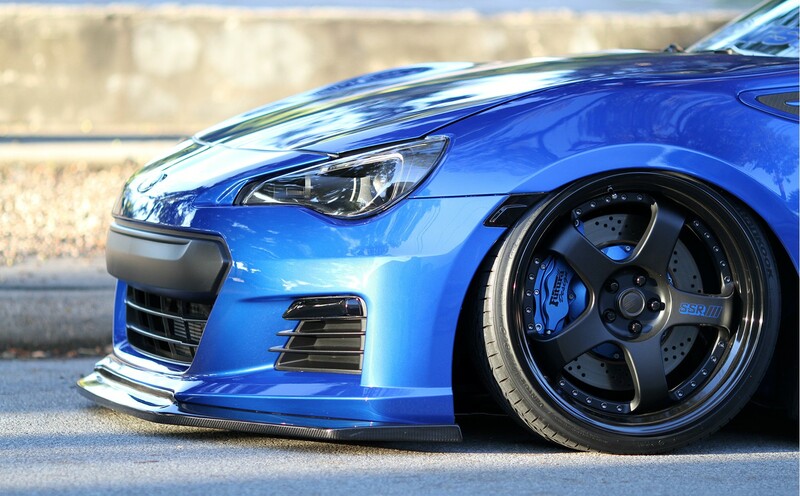 Greg determined to fit BRZ with the 19″ matte black confronted SP1’s manufactured by his friends at SSR. SP1 is a great classic wheel. Likewise, it is effective on several chassis. Greg selected anodized black for wheel lips that give an excellent contrast while staying monochromic. For the width sizing, he selected 10″ in rear and 9″ in front. It nested behind SSR’s Greg features a Futura Brake Kit offering BRZ with braking power, which might not be attained with OEM braking system. For the aero of BRZ, Greg laced-up the car with the goodies from the APR. The carbon fiber box enhances the World Rally Blue perfectly. It definitely assists in splitting up the blue and black theme of car. A business named “Lightwerks” replaced the headlights with the ones featuring custom-made colored housing, as well as lens swap. For completion of the appearance, Greg smoked side marker and tail lights. Also, let’s not overlook that there was added the Vortech top mount peaking via the bumper! Meanwhile, the interior is full of different things; still, it holds that simple/clean appearance. Greg continued his color-way of blue and black on the inside, once more showing the flow what he has accomplished throughout the whole build. OEM seating is removed and changed with BRIDE Stradia-II Reims in black and blue color pattern. Similarly, an already pretty interior was remade in the black Alcantara style with a blue stitching, such as the dashboard, armrest, and steering wheel. People ask him often why he made a decision to modify the car in the way he did, to which simply he responds: “If you do not like it, make your own!”. Greg has got plans to enhance more power from this Subaru when he waits patiently for the brand new STi to emerge. For now, we’ll leave you with a lot more awesome pictures. Next time you’re in Texas, search for this challenging parker! JP Coachworks alcantara upholstery (w/ blue stitching): steering wheel, shifter boot, e-brake boot & handle, center armrest, speaker pods, knee pads, dash panel, gauge hood, lower door armrest, upper door panel, rear seats, rear seat armrest.